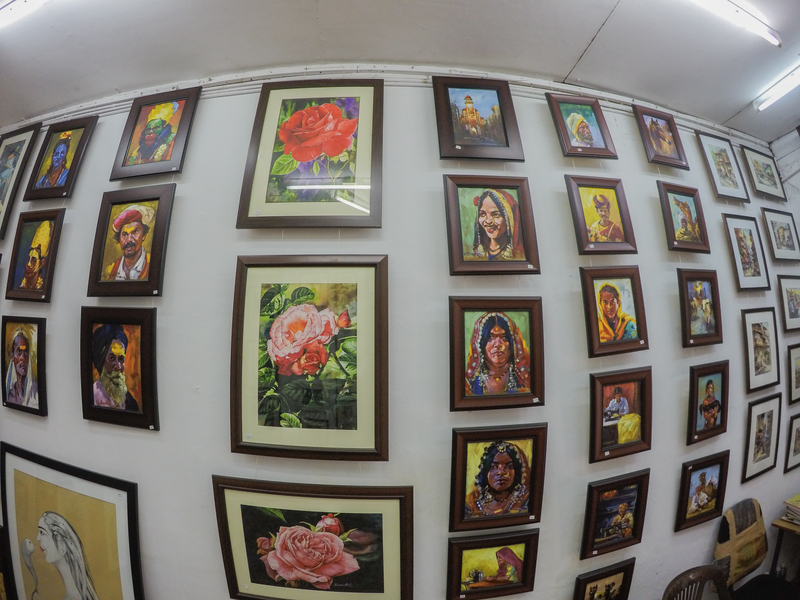 Panaji Art Gallery - GoGoaNow ! 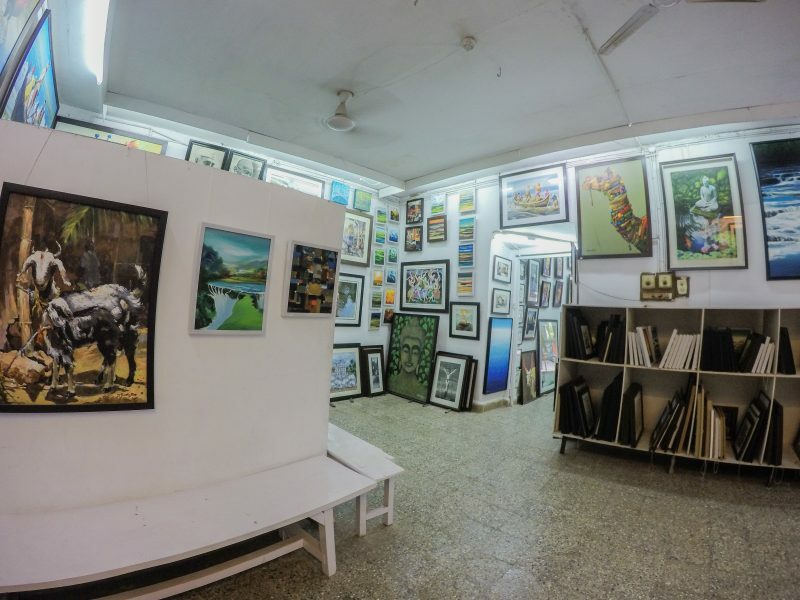 "The gallery contains various paintings based on abstract, conceptual, impressionism and other forms art." The Panaji Art Gallery is located opposite of Panaji municipal garden (Jardim Garcia de Orta). 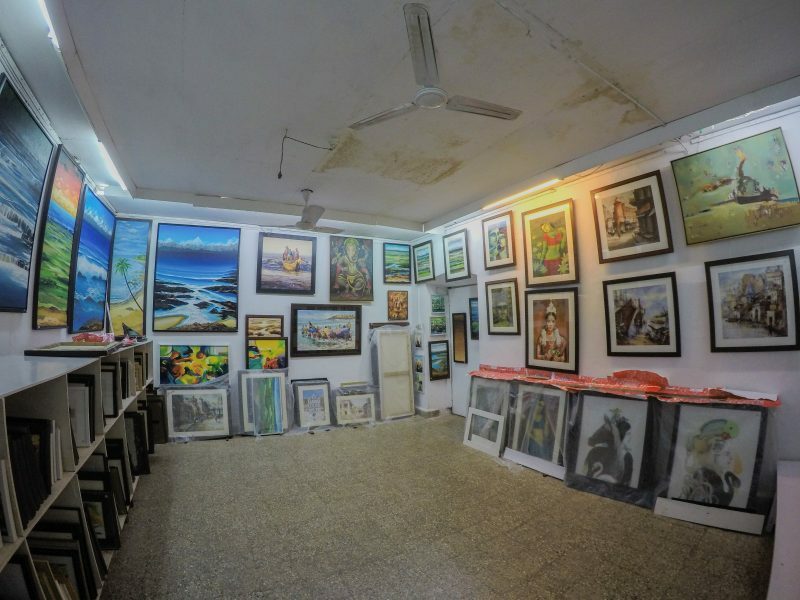 The art gallery is managed by Rajesh Salgaonkar. 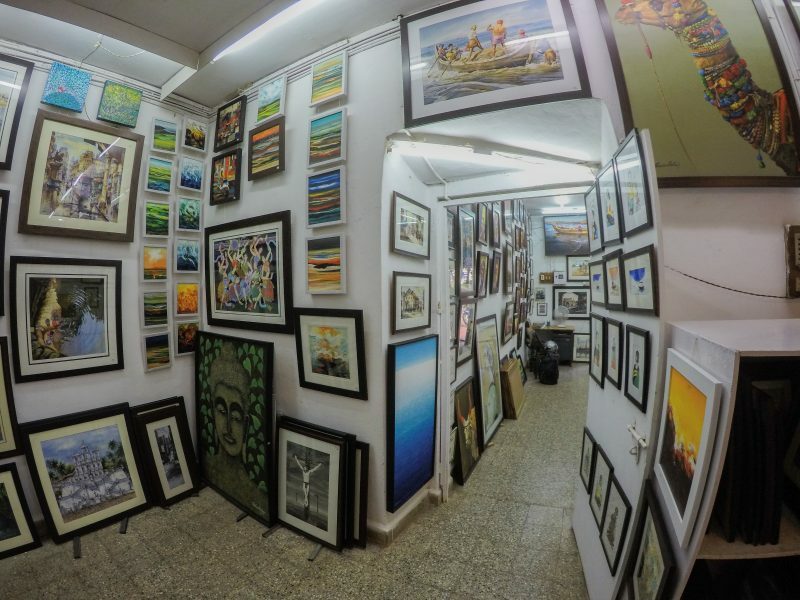 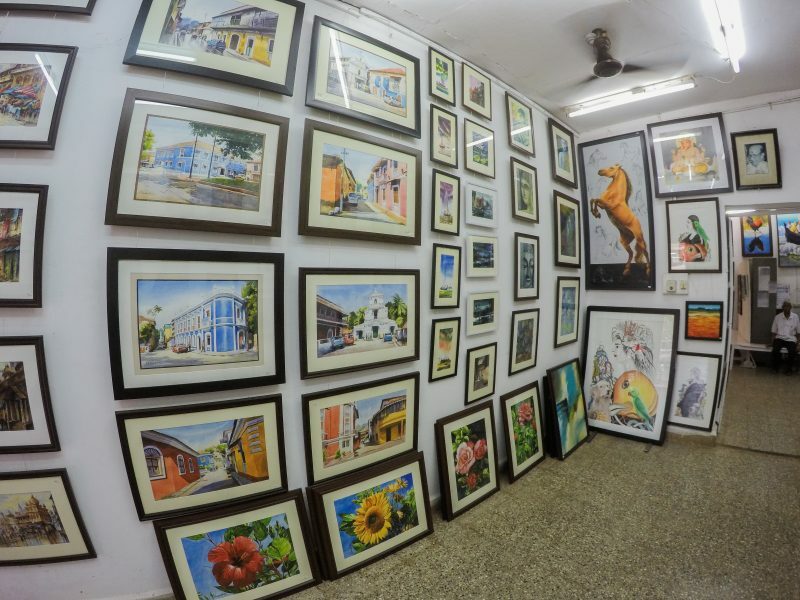 The gallery contains various paintings based on abstract, conceptual, impressionism and other forms art that are put on the canvas by various artists of Goa which are kept on sale.